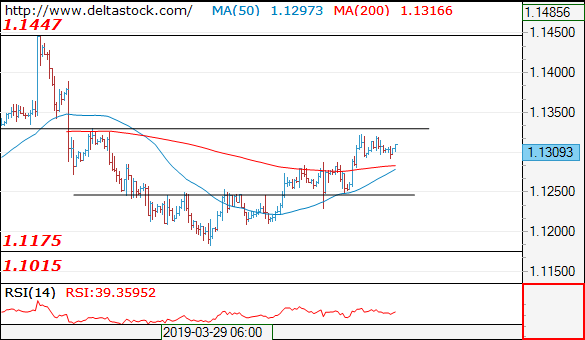 The consolidation pattern below 1.1330 signals a positive bias and with the static support at 1.1280 my outlook is bullish, for a rise towards 1.1390. The mentioned rise should be a short-lived one, followed by a drowning towards 1.1175 lows. 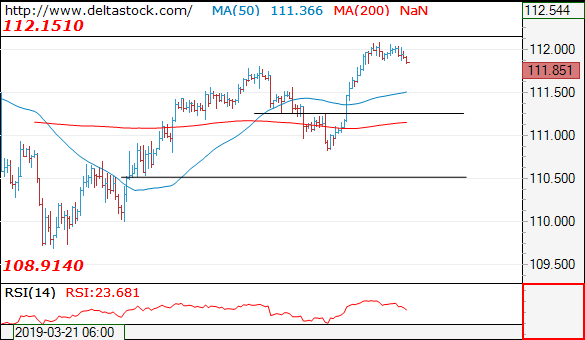 The intraday outlook is bearish, for a slide towards 111.50 minor support. Key resistance lies at 112.15. 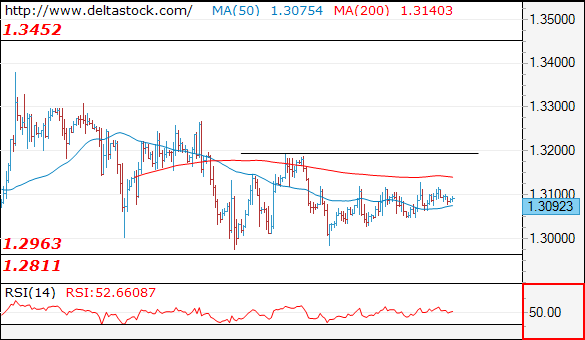 Trading remains caught in a tight range between 1.3030 and 1.3120 and my outlook is absolutely neutral.